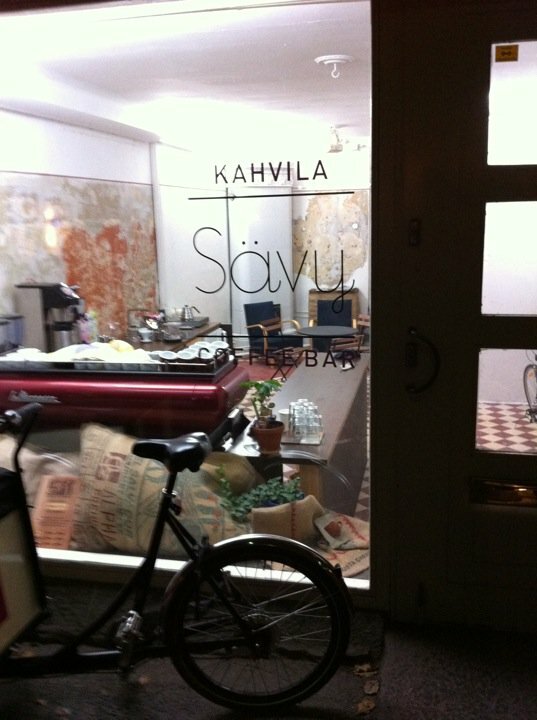 Best Coffee in Helsinki – Dear Coffee, I Love You. Before I landed in Helsinki, most people I encountered in Stockholm warned me that the coffee in Finland is pretty terrible and it may be hard to find anything good. 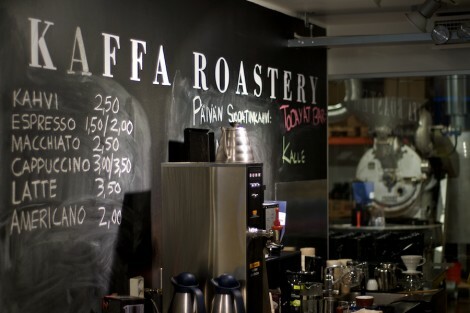 Thankfully I came across the blog of Finnish barista, Kalle Freese, which led me in all the right directions including to the shop he works at—Kaffa Roastery. Kaffa wasn’t the first place I visited, but it was without a doubt, the best. 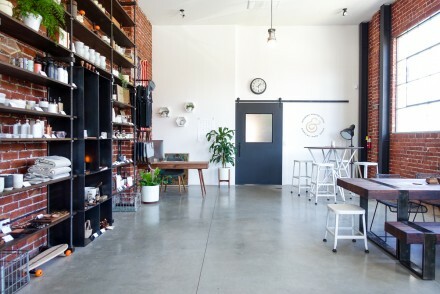 The shop doesn’t have tables, just bars, and it’s tucked in the back corner of a larger building that sells vintage and designer housewares. 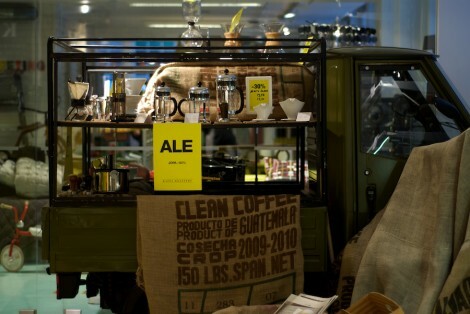 They have a pretty extensive collection of home brewing equipment displayed on the back of a miniature truck and a stack of Barista Magazine dating back longer than I knew they existed. What made the experience even more incredible than the coffee, was Kalle’s hospitality. He invited my girlfriend and I to the shop and fixed us a syphon pot of an Ethiopian Nekisse they were test roasting for competition. It was an amazing cup of coffee that just exploded with strawberry. Definitely the best cup I had on this trip to Scandinavia. After the shop closed, we hung around for a bit while a few other baristas stopped by to train for the Finnish Barista Competition (where Kalle recently competed in the finals). There was good conversation and an endless stream of espresso shots going around. 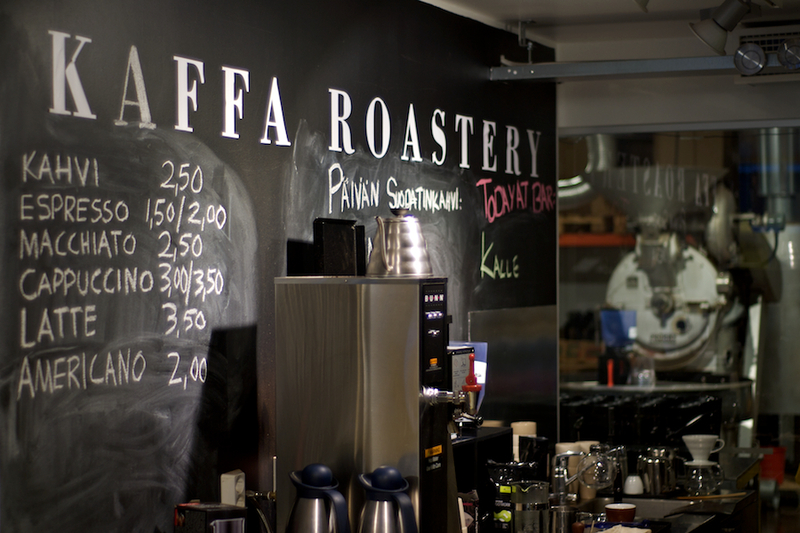 Depending on the amount of time you have in Helsinki, Kaffa is a little bit out of the way, just west of the design district, but well worth the trip in such a small city. If you don’t have time to leave downtown (i.e. on a day cruise from Sweden/Estonia), you can visit La Torrefazione which offers press pots of Kaffa coffee as well as great salads and sandwiches for lunch. 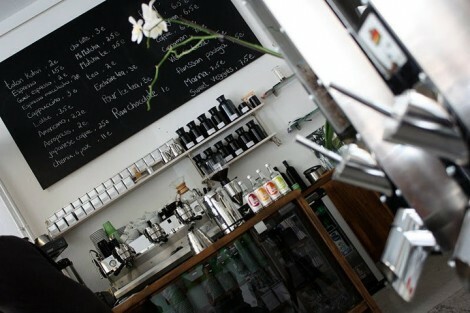 Another shop worth a visit is a small spot in the old red-light district, called Caneli Café. It’s run by an Iranian guy who specializes in smoothies and herbal living, but also maintains a nice stock of coffee from Swedish roasters da Matteo and Johan & Nyström. I had an AeroPress and shot of espresso while we talked about his uphill battle against the terrible quality of traditional Finnish coffee. He actually seemed a bit defeated by it all, saying that Finns learned for so long that bad coffee is what coffee should taste like, it’s hard to get them to enjoy anything else. Something many of us can relate to. Lastly, Kahvila Sävy, is a place I didn’t get to visit because they were closed for the weekend, but Kalle highly recommended it. They are northeast of the city center and they brew single origin coffees from Turku Coffee Roasters, which I have yet to try. The photos of their pastries and baked goods also look pretty stellar. While there isn’t anywhere near the number of quality coffee bars in Helsinki as there are in Stockholm, it’s a much smaller town with a lot of room to grow. 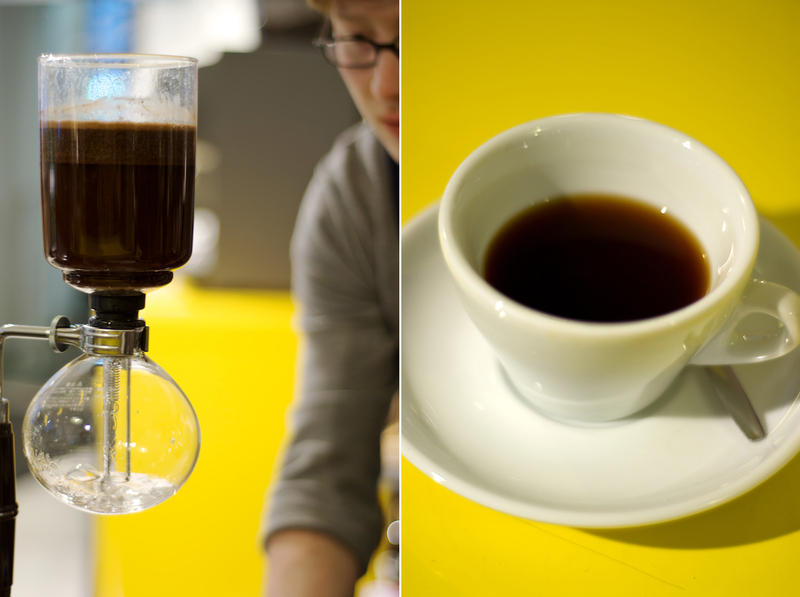 The few who are doing it right are making great coffee and won’t leave you disappointed on a visit to Helsinki. If they do however, the city’s amazing architecture will make up the difference.